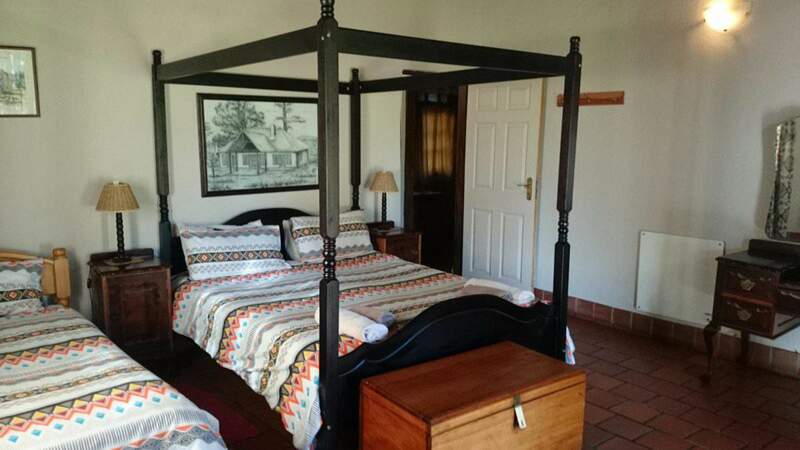 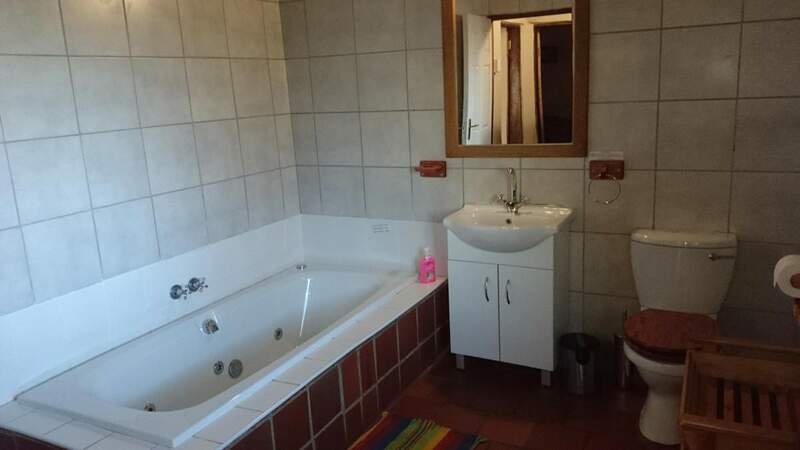 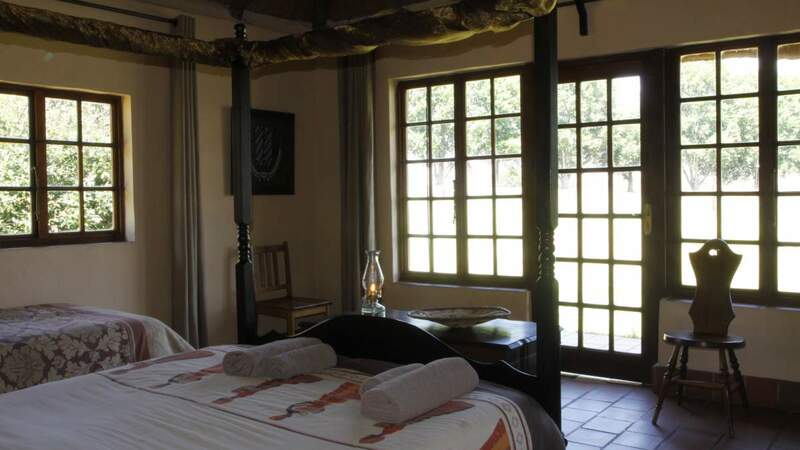 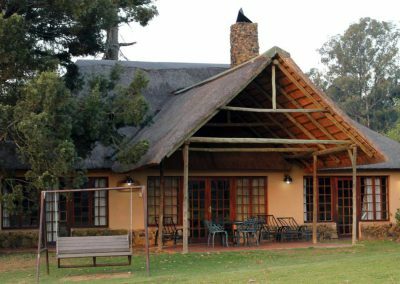 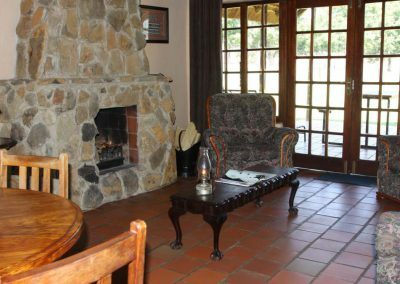 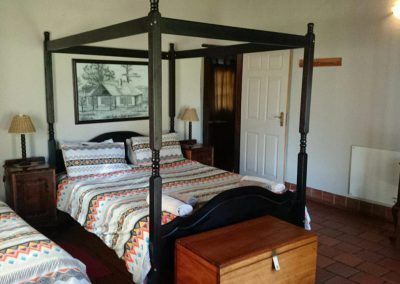 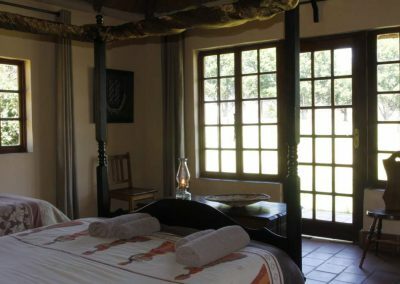 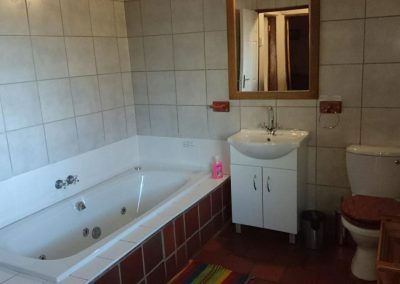 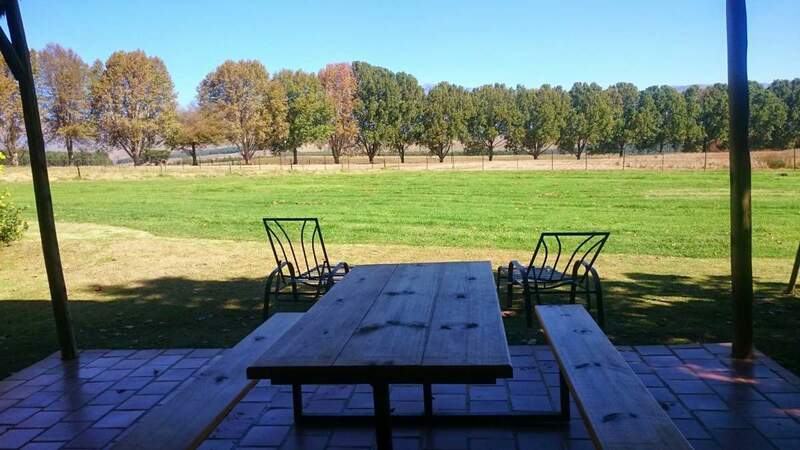 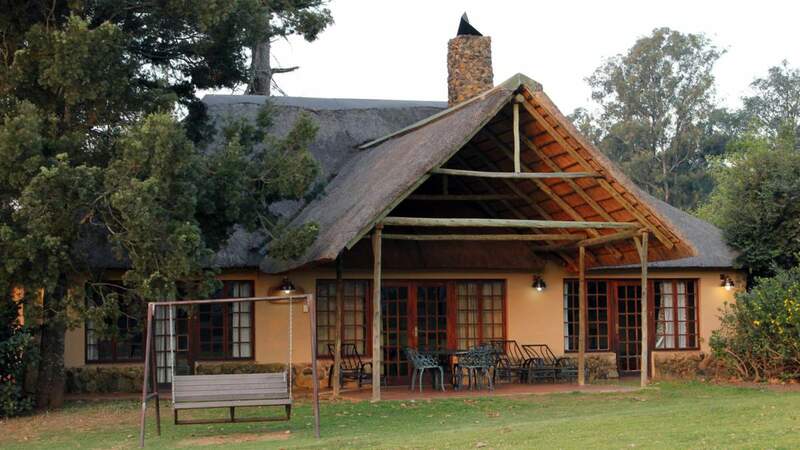 These spacious 2-bedroom, thatched mountain-facing units feature separate bedrooms with king sized and single beds coupled with en-suite bathrooms equipped Jacuzzi spa baths and shower. 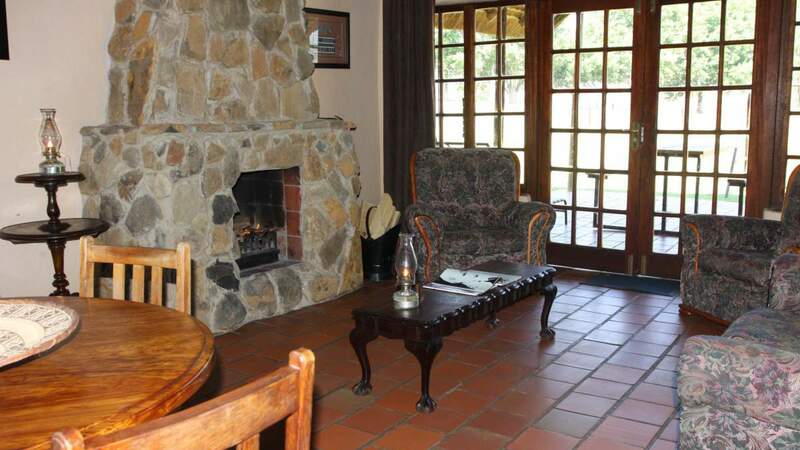 Units also feature spacious lounge areas with fireplace and tea/coffee stations. 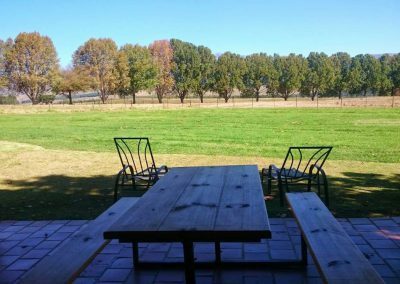 A large covered veranda overlooks the stunning peaks of the Champagne Valley.